-Brush your teeth at least twice a day with a fluoride-containing toothpaste. Preferably, brush after each meal and especially before going to bed. -Clean between your teeth daily with dental floss or interdental cleaners, such as the Oral-B Interdental Brush, Reach Stim-U-Dent, or Sulcabrush. -Rinse daily with a fluoride-containing mouthwash. Some rinses also have antiseptic ingredients to help kill bacteria that cause plaque. -Eat nutritious and balanced meals and limit snacks. Avoid carbohydrates such as candy, pretzels and chips, which can remain on the tooth surface. If sticky foods are eaten, brush your teeth soon afterwards. -Check with your dentist about use of supplemental fluoride, which strengthens your teeth. 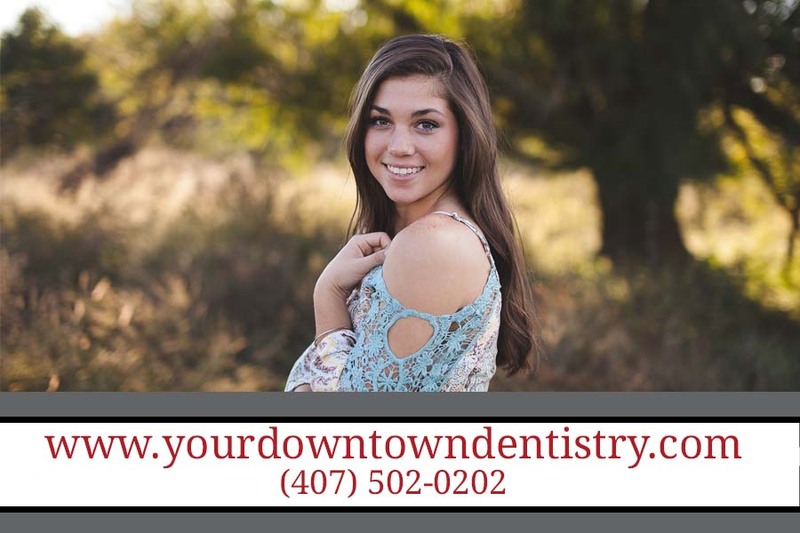 -Ask your dentist about dental sealants (a plastic protective coating) applied to the chewing surfaces of your back teeth (molars) to protect them from decay. -Drink fluoridated water. At least a pint of fluoridated water each day is needed to protect children from tooth decay. -Visit your dentist regularly for professional cleanings and oral exam.